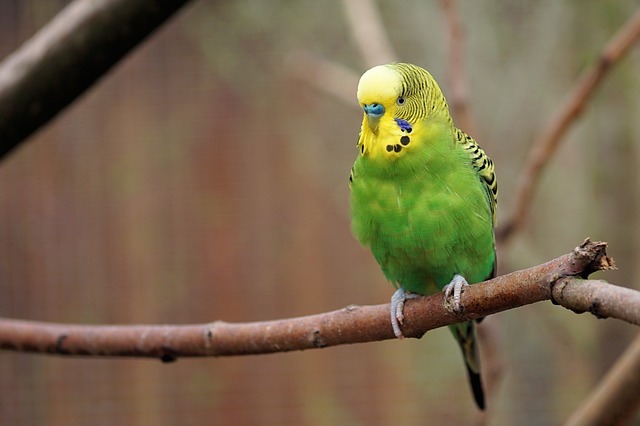 The Parakeet or budgie is a great choice for owners, who are beginners or have had little to do with birds previously. They are a great choice because of their small size and easy management. However, even though they are small in stature, they are big on personality. They can talk, with the ability to remember over 100 words. Hmm, therefore they can communicate better than their average teenager (just kidding). 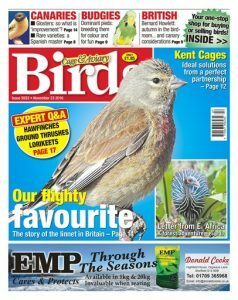 They are a bird that can live for 10-15 years so they are a long term pet. There are really only three things you need to consider and they are what to feed it, where to keep it and what if it gets sick. Pretty simple right? fruit like apples, peaches, and bananas are great. 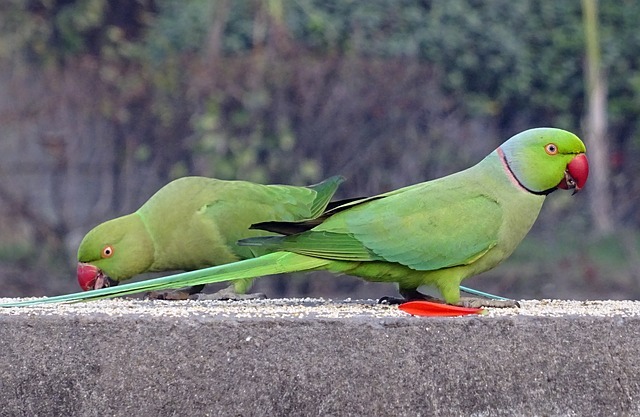 Just remember that these need to be cut up very small as parakeets are quite little J. Your special pet needs to have a cage and a big one at that to live in. They are a bird that love to fly horizontally, so ensure the cage has decent width. They also love to climb, so ensure that it has plenty of ladders and perches. They are quite intelligent and love to be kept busy so make sure you include toys as well. Look at toys that they can shred and forage. The cage should have 3 containers for water, seeds, fresh fruit and vegetables. A big tip here is to ensure they get a time out of the cage as well. If you do have other pets, keep them out of the room when your little friend has some “free time”! Big areas like a living room are great. 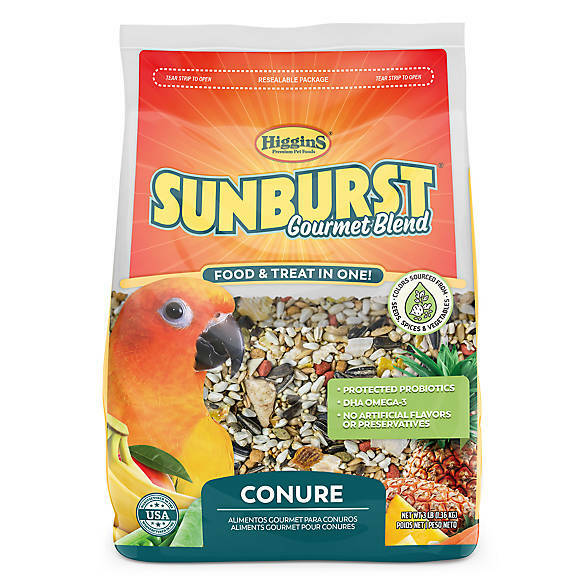 What If My Parakeet Looks Sick? typical. 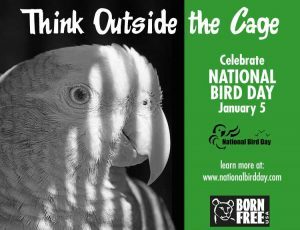 For example, does your bird spend more time sleeping than normal or does it remain at the bottom of the cage? Do not be afraid to go to a vet, an avian one if possible. 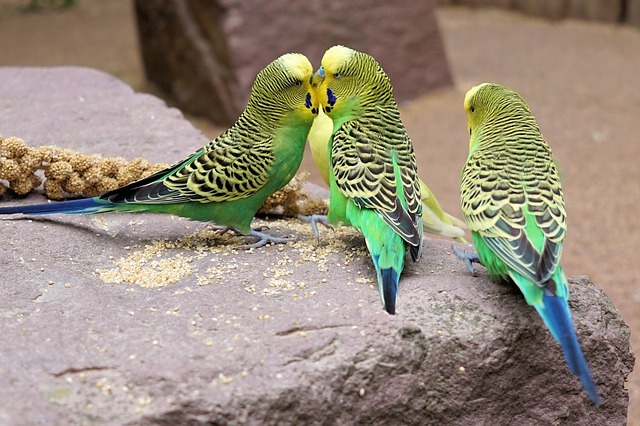 Above are just a small number of tips to consider, when buying a parakeet bird or budgie. Do extend your reading and learn as much as you can about the breed. Although small in size, they will give you immense pleasure and joy as a pet.